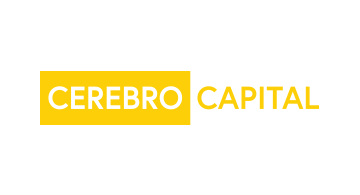 Money20/20 - Cerebro Capital, Inc.
Cerebro Capital offers a data-drivenapproach to connecting middle market companies looking for $1MM+ in creditfacilities to the best lenders. The matching algorithms help companies get thebest deal in the market and help lenders find qualified leads. Cerebro's lendernetwork includes top US banks, community banks, mezzanine and non-banklenders.